To make a tattoo look professional, i.e., beautiful and very realistic, an artist needs always buying only right equipment. Tattoo machines and needles especially must be made of high quality materials and by a trusted manufacturer. 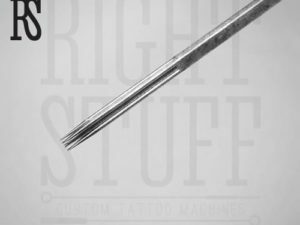 Tattoo masters use ligated steel, nickel or platinum needles. 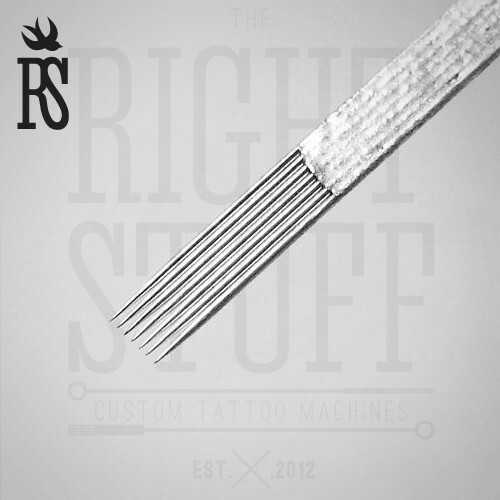 A master working with tattoos should always have these needles in excess, and be ready following any whim of a client. 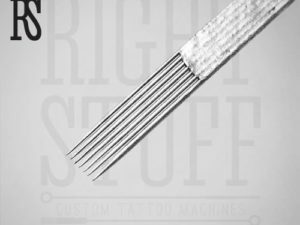 Therefore, tattoos artists should better order online flat tattoo needles that they might think they need. Although the offered stuff has a very long lifespan, sometimes it happens it is broken. Not to lose time searching for a proper type of needles, a master of a tattoo has to have these useful units at hand. 7F needles give a great quality of shading, softness of shading and smoothness of transitions of a tattoo image. Permanent make-up is also made with this stuff. The needle diameter is 0.35 mm and its length with base reaches 50 mm. The needle length only is 15 mm.